When you are in need of assistance, Thrive at Home can provide experienced, trained, professional and compassionate caregivers to help. We spend a great deal of time and effort selecting well-trained, experienced, attentive and compassionate caregivers. They are the foundation of why home care is a viable and desirable way to receive care. It is their tender touch and listening ear which gives your loved ones the feeling of being well-cared for and supported. Totally thrilled with your services! My mom is crazy about Rasheda, and I no longer worry about her at night. Thrive at Home, Inc. provides comprehensive personal care and assistance to seniors living in the Northern Virginia region. Thrive at Home is licensed by the Virginia Department of Health. Our experienced office staff understands the difficult nature of accepting help into your home. The services provided by our compassionate and caring staff and caregivers allow seniors to age in place safely and comfortably while maintaining their independence and dignity. 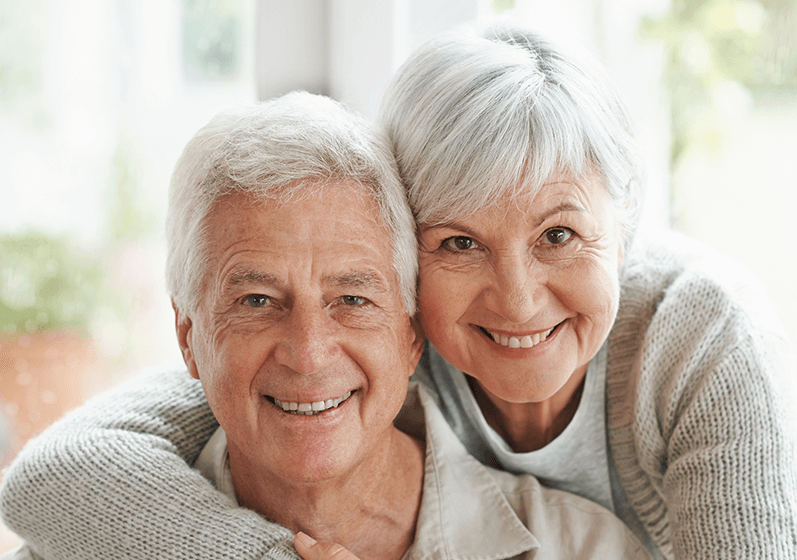 We offer a customized plan of care which begins with a Registered Nurse conducting a complimentary on-site nursing assessment to determine each client’s individual needs. 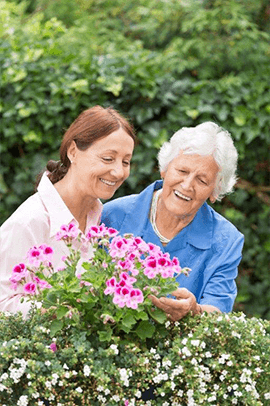 Our experienced and trained caregivers provide assistance with activities of daily living as well as one-on-one companionship. Care is available for a few hours per week up to 24 hours a day. All of our caregivers have many years of experience, and have also successfully passed our rigorous screening process. All of the caregivers are employees of Thrive at Home and are insured, bonded and covered by Worker’s Compensation Insurance. Payment for services is private/self pay and may be covered by Long Term Care Insurance. Whether seeking short term respite care or looking for a longer term arrangement, we offer both hourly and live-in services. Scheduling is flexible and our staff is available to discuss your needs 24 hours a day, 7 days a week.